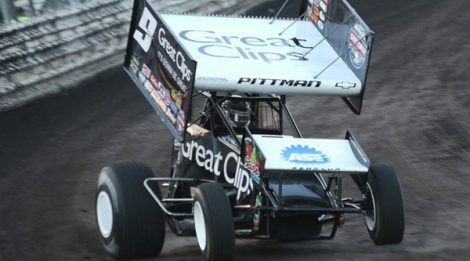 Knoxville Raceway officials and representatives from SPEED SPORT have confirmed that the 25th annual SPEED SPORT Challenge will take place Aug. 10, during the 58th annual 5-hour ENERGY Knoxville Nationals presented by Casey’s General Stores. 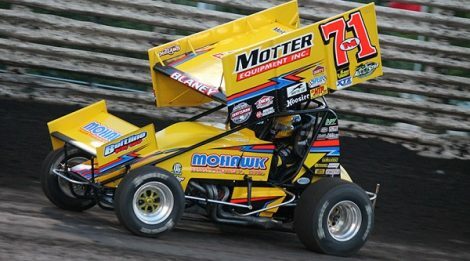 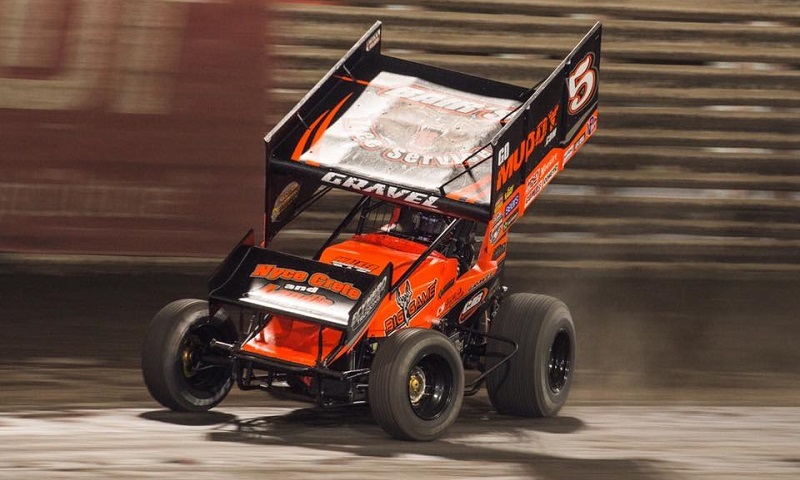 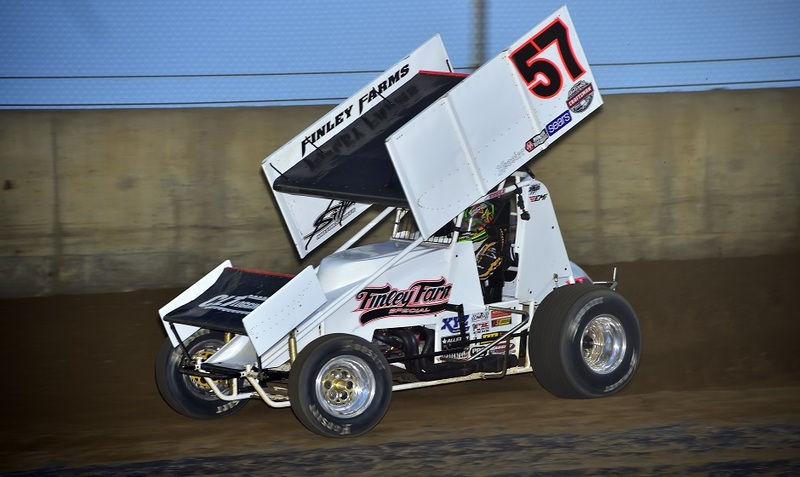 FVP, a premier auto parts brand in North America and internationally, is super charging sprint car racing’s biggest event as a major partner of the 5-hour ENERGY Knoxville Nationals presented by Casey’s General Stores. 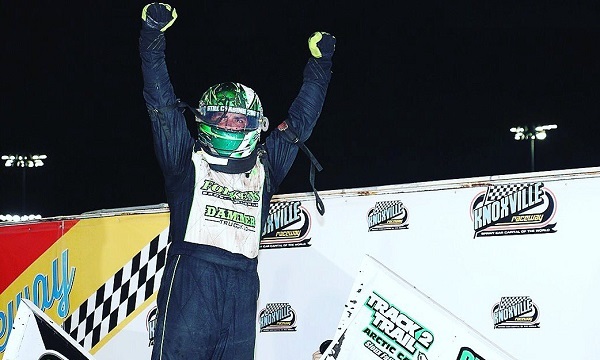 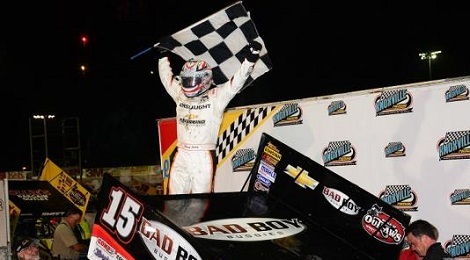 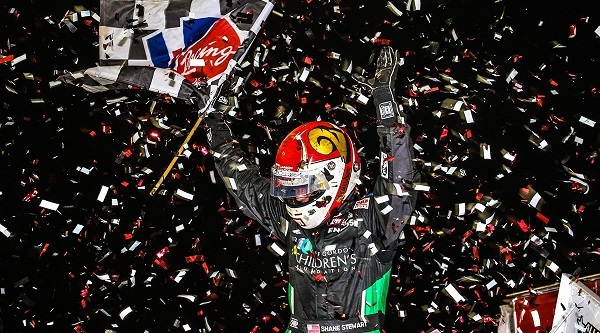 2014 NASCAR Sprint Cup Series Rookie of the Year Kyle Larson, who won his qualifying night race in his very first Knoxville Nationals start in 2012, has officially entered the 5-hour ENERGY Knoxville Nationals presented by Casey’s General Stores. 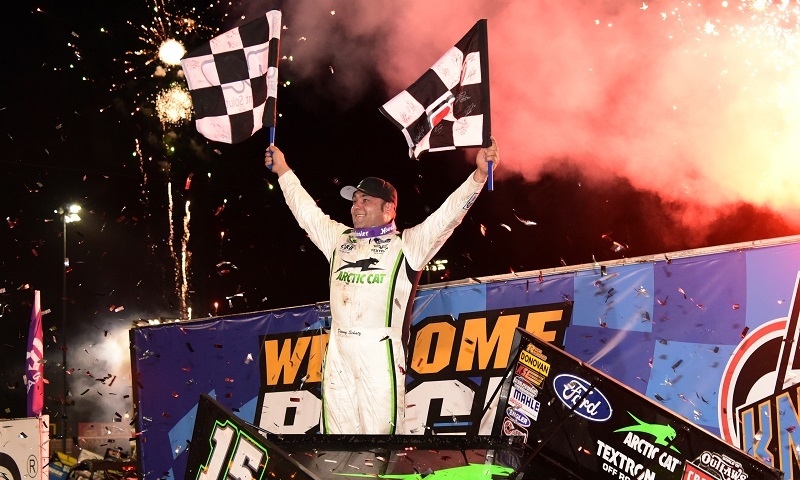 Nine-time Knoxville Nationals champion Donny Schatz has officially entered the 56th Annual 5-hour ENERGY Knoxville Nationals presented by Casey’s General Stores.